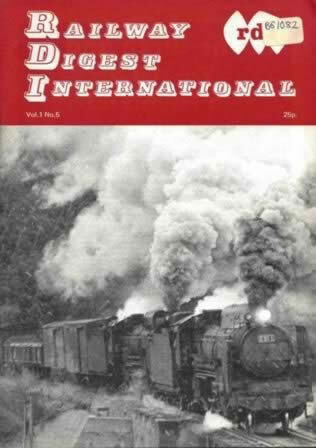 Railway Digest International Vol 1, No 5. 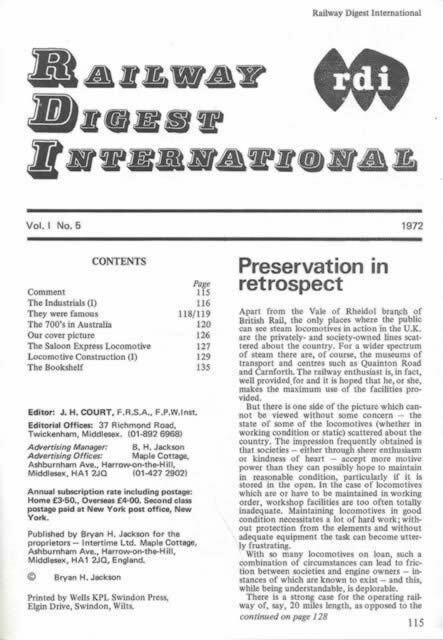 This book has been published by Brian Jackson. This edition is a second hand copy which is in a Good condition.